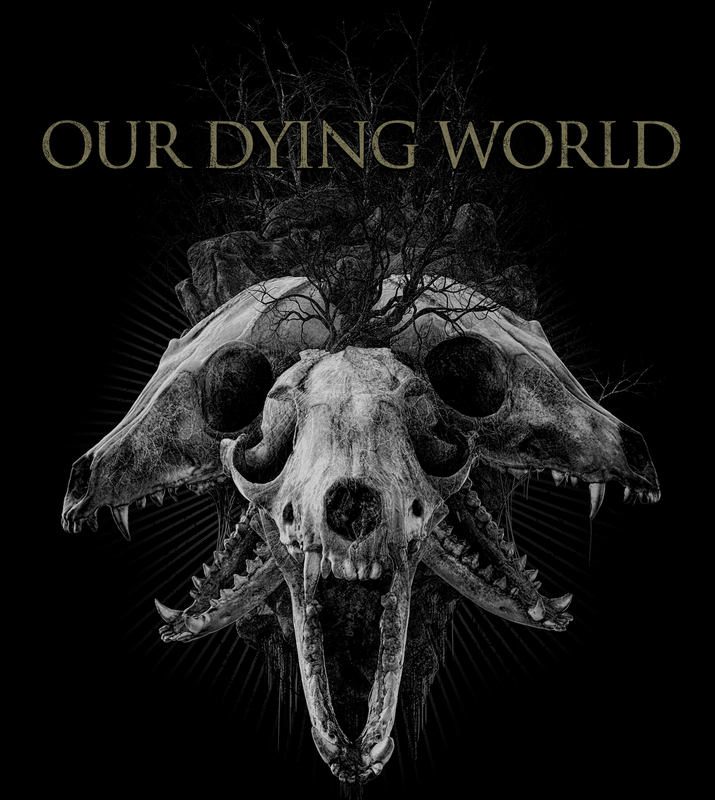 Our Dying World is the newest rising force amidst the vast plethora that is the Los Angeles metal scene. 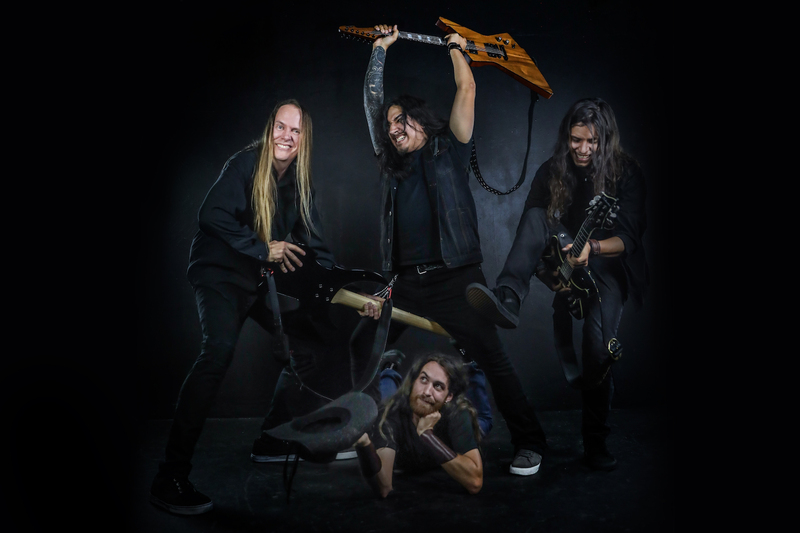 Formed by guitarist Tom Tierney in the year 2018 itself, Our Dying World is now ready to unleash their debut single, “Post Mortem”, showcasing the talents of vocalist David Ainsworth, as well as Raymond Sanchez of fellow LA band Thrown Into Exile, in the form of a guest guitar solo. Metal Assault is pleased to bring you the exclusive premiere, right here, right now. 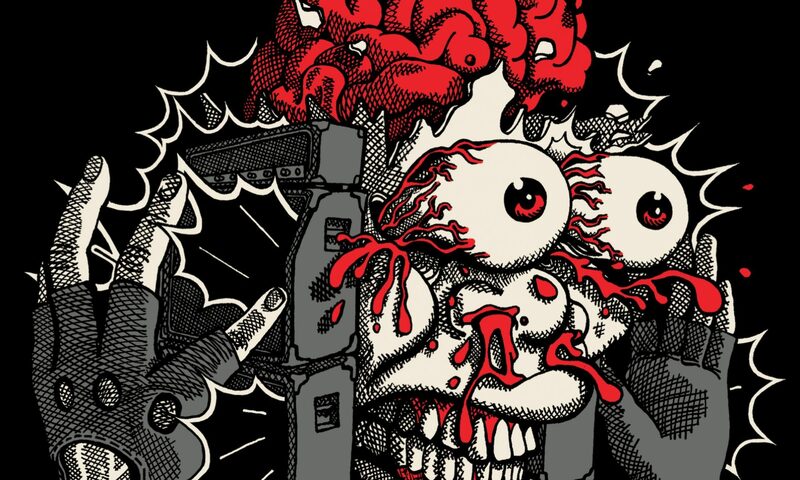 Listen to this skull-crushing, face-melting track using the Soundcloud player below. Be on the lookout for lots more from Our Dying World, as their journey has just begun, and we are more than stoked to be on the ride-along with them!